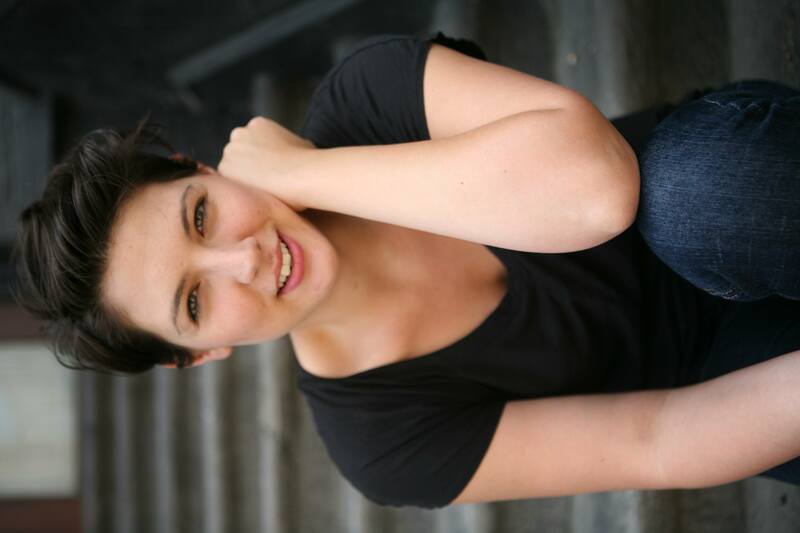 Taylor Jenkins Reid on Jay Gatsby, John Irving, and the talent she wishes she had + GIVEAWAY! We are so excited to welcome Taylor Jenkins Reid to the Ball this week! Author of two books and counting (look for her next one in 2015! ), Taylor’s latest, AFTER I DO, tells the story of Lauren and Ryan, a couple who takes a year off from their marriage in the hopes of finding a way to fall in love again. I read it in 24 hours, and alternated between weeping and laughing as I flew through the pages. Taylor writes refreshingly honest characters, and despite the deeply emotional themes in her stories, manages to leave you feeling hopeful when you turn that last page. I wasn’t much of a reader in college. In fact, I didn’t become obsessed with novels until I was well out of school. But one Christmas break I borrowed a roommate’s copy of The World According to Garp, just so I would have something to read on the train home. I remember being incredibly bored at first, but something made me keep going. By the time I got to the end, I finally knew what it was like to fall madly in love with a book. I couldn’t tell you what I loved about it or what drew me to it. I don’t even remember much of the plot except for a few excruciating scenes. All I remember is that I never wanted to put it down and I wanted John Irving to narrate my own life. It was the beginning of me finding my way to what I wanted to do. I love Jay Gatsby so much that I’m embarrassed to say talking about him has, at times, brought me to tears. His hope, his capacity for love, his naiveté, and his childlike understanding of the world are as heartbreaking as they are inspiring. I suppose I’m so drawn to him because I both wish I was like him and feel fortunate that I am not in equal measure. Also, a character played by Leonardo DiCaprio and Robert Redford? I’m into it. Doesn’t every human being want to belt out songs in perfect pitch? Although, so far, having a voice that shatters glass doesn’t seem to be stopping me. Growing up, I was obsessed with Friends. I programmed my VCR to record it every Thursday night so I never missed an episode. Even now, I watch reruns all the time. In a surreal turn of events that made me pinch myself 9,000 times, I got the opportunity to write a television show this past summer with one of the writers of Friends. Not just any writer, but with Ira Ungerleider — the guy behind my favorite episode, “The One Where No One’s Ready.” People say you shouldn’t meet your heroes, but I would like to go on record as saying that sometimes the people you’ve admired your whole life turn out to be just as incredible as you always hoped they’d be. Nothing leaves my hands without first having been read by my husband, Alex. He’s a writer himself (for film and TV), and he’s so incredibly talented and intelligent that having him on my team feels like my ace in the hole. I suppose that would be my biggest advice to any aspiring writers out there: Marry a proofreader. Thank you, Taylor, for stopping by! GIVEAWAY: Comment on this post by Noon (EST) on Friday, September 26 to enter to win a copy of AFTER I DO and FOREVER INTERRUPTED. Follow The Debutante Ball on Facebook and Twitter for extra entries—just mention that you did so in your comments. We’ll choose and contact the winner on Friday. Good luck! 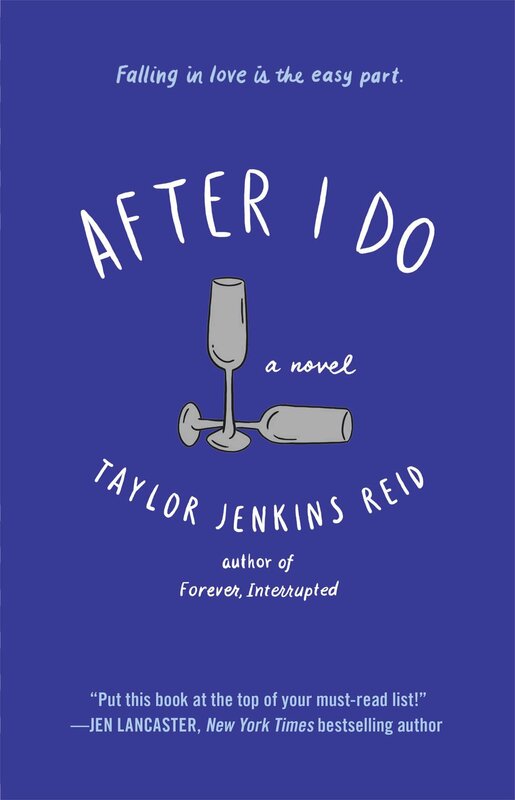 Taylor Jenkins Reid is an essayist, TV writer, and author of the novels Forever, Interrupted and After I Do. Her third novel, Maybe in Another Life, will be released in 2015. Forever, Interrupted has been optioned for film, with Dakota Johnson to play the lead role. Originally from Massachusetts, she now lives in Los Angeles with her husband, Alex, and their dogs, Rabbit and Rex. Follow Taylor on Twitter, Facebook, and Instagram. I would love to read After I do! I read Forever, Interrupted and really enjoyed it – thanks for the chance! Thank you for reading Forever, Interrupted! I liked The Debutante Ball on Facebook! I LIKED Debutante Ball on Facebook and FOLLOWED on Twitter! Great idea! Also loved reading FOREVER, INTERRUPTED! Any writer you admire deserves my attention, Karma. Would love to read 🙂 I’ve also liked on FB. Your feelings on Jay Gatsby mirror mine exactly. I’m so glad someone else agrees! I have recently heard rave reviews about Taylor’s books and would love to win them! Just reading the line “take a year off” gave me chills.